One thing I didn’t expect to find amongst the white sands and palm trees of Mauritius was fine art. There is a surprising number of international artists that have established themselves on the island, finding inspiration in its mixed heritage as well as its relaxed way of life. There are also local artists that have made fame and fortune overseas before returning to their roots. Jean Claude Baissac was born in Mauritius but has spent his life in South Africa and Europe creating a fusion art of African and Indian ocean influences and is always keen to use his talent to denounce social injustice. He has now returned home to Mauritius where his brother, Vaco Baissac is perhaps more well known for his bright and more commercial depictions of island life. 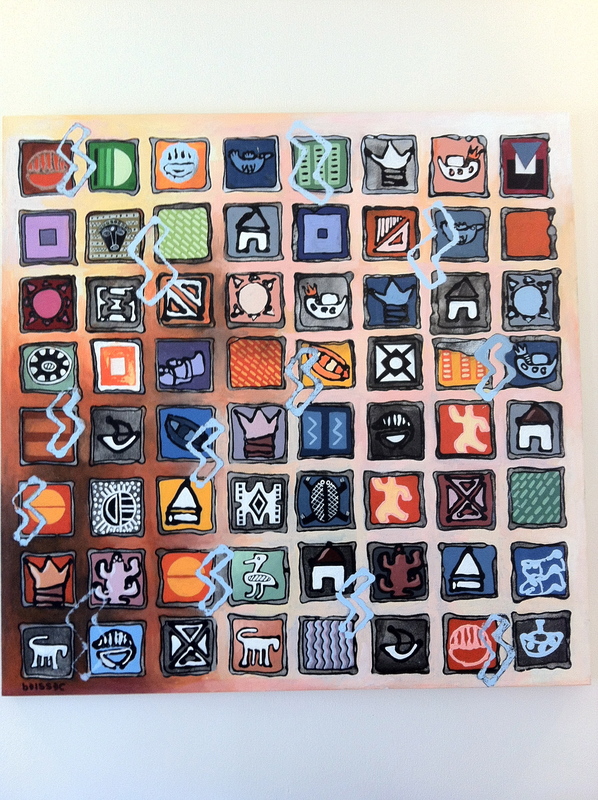 A similar nomadic story can be told of Simon Back who started life in Zimbabwe before moving to Mauritius where he now works in paint and ceramics creating eclectic abstract designs which he exhibits all over the world. Not forgetting the ladies, two up and coming international artists recently established on the island are Suzy Tanji Flynn a Peruvian and Sarah Manoukian from France, both of whom use vivid colours and texture in their art. So how did Bordeaux blonde find all these artists? 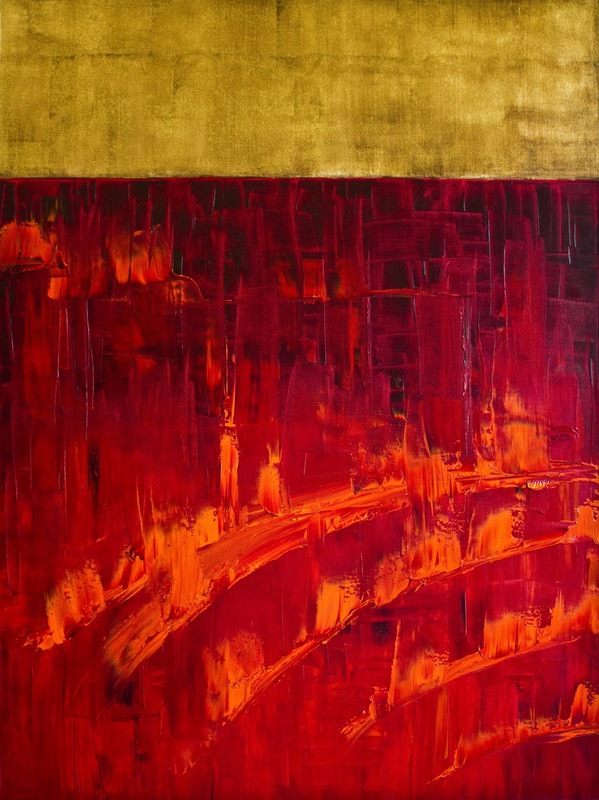 Thanks to Gallery owner Christian Mermoud, at 3A The Excellence of Art Christian is Swiss, having lived and worked in art in France has now settled in Mauritius and represents a range of international and local artists over the island. The art world on the island would seem to be a reflection of just what a international melting pot Mauritius really is.